Can you explain salt analysis? 1st analytical group of cations consists of ions that form insoluble chlorides. As such, the group reagent to separate them is hydrochloric acid, usually used at a concentration of 1–2 M. Concentrated HCl must not be used, because it forms a soluble complex ion ([PbCl4]2-) with Pb2+. Consequently the Pb2+ ion would go undetected. The most important cations in 1st group are Ag+, Hg22+, and Pb2+. The chlorides of these elements cannot be distinguished from each other by their colour - they are all white solid compounds. PbCl2 is soluble in hot water, and can therefore be differentiated easily. Ammonia is used as a reagent to distinguish between the other two. While AgCl dissolves in ammonia (due to the formation of the complex ion [Ag(NH3)2]+), Hg2Cl2 gives a black precipitate consisting of a mixture of chloro-mercuric amide and elemental mercury. Furthermore, AgCl is reduced to silver under light, which gives samples a violet colour. PbCl2 is far more soluble than the chlorides of the other two ions, especially in hot water. Therefore, HCl in concentrations which completely precipitate Hg22+ and Ag+, may not be sufficient to do the same to Pb2+. Higher concentrations of Cl- cannot be used for the aforementioned reasons. Thus, a filtrate obtained after first group analysis of Pb2+ contains an appreciable concentration of this cation, enough to give the test of the second group, viz. formation of an insoluble sulfide. For this reason, Pb2+ is usually also included in the 2nd analytical group. The 2nd analytical group of cations consists of ions that forms acid-insoluble sulfides. Cations in the 2nd group include: Cd2+, Bi3+, Cu2+, As3+, As5+, Sb3+, Sb5+, Sn2+, Sn4+ and Hg2+. Pb2+ is usually also included here in addition to the first group. The reagent can be any substance that gives S2- ions in such solutions; most commonly used are H2S (at 0.2-0.3 M), AKT (at 0.3-0.6 M). The test with the sulfide ion must be conducted in the presence of dilute HCl. Its purpose is to keep the sulfide ion concentration at a required minimum, so as to allow the precipitation of 2nd group cations alone. If dilute acid is not used, the early precipitation of 4th group cations (if present in solution) may occur, thus leading to misleading results. 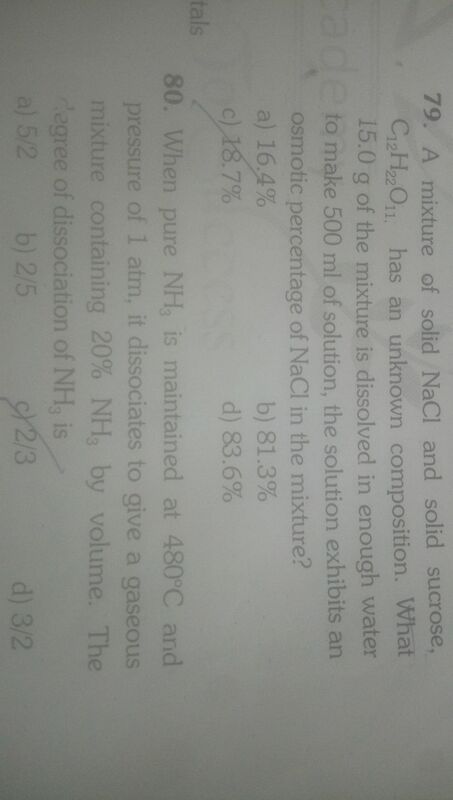 Acids beside HCl are rarely used. Sulfuric acid may lead to the precipitation of the 4th group cations, while nitric acid directly reacts with the sulfide ion (reagent), forming colloidal sulfur. The precipitates of these cations are almost indistinguishable, except for CdS which is yellow. All the precipitates, except for HgS, are soluble in dilute mineral acids. HgS is soluble only in aqua regia, which can be used to separate it from the rest. The action of ammonia is also useful in differentiating the cations. CuS dissolves in ammonia forming an intense blue solution, while CdS dissolves forming a colourless solution. The sulfides of As3+, As5+, Sb3+, Sb5+, Sn2+, Sn4+ are soluble in yellow ammonium sulfide, where they form polysulfide complexes. 3rd analytical group of cations includes ions that form sulfides which are insoluble in basic solution. The reagents are similar to these of the 2nd group, but separation is conducted at pH of 8–9. Occasionally, a buffer solution is used to ensure this pH. Cations in the 3rd group are, among others: Zn2+, Ni2+, Co2+, Mn2+, Fe2+, Fe3+, Al3+, and Cr3+. Ions in 4th analytical group of cations form carbonates that are insoluble in water. The reagent usually used is (NH4)2CO3 (at around 0.2 M), the pH should be neutral or slightly basic. Caution should be taken to properly separate all lower analytical groups beforehand, as many of cations in previous groups also form insoluble carbonates. Most important ions in the 4th group: Ba2+, Ca2+, and Sr2+. After separation, the easiest way to distinguish these ions is by testing flame colour: barium gives a yellow-green flame, calcium orange-red and strontium deep red. Cations which are left after carefully separating previous groups are considered to be in the fifth analytical group. The most important ones are Mg2+, Li+, Na+, K+ and NH4+.